Easy drawstring pouch gift bag, PDF SEWING PATTERN ONLY. Isn't it sweet when you receive a gift and the gift bag looks so pretty? 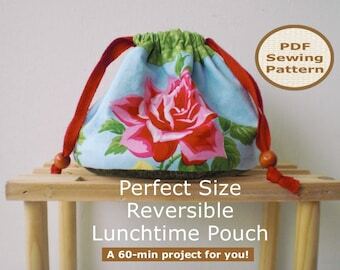 Make your own gift pouch. 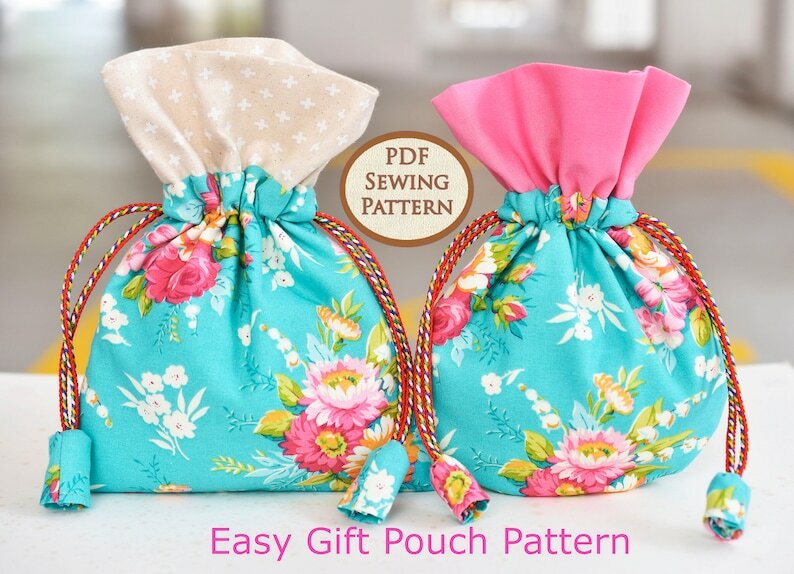 This little pouch is suitable for small gifts. 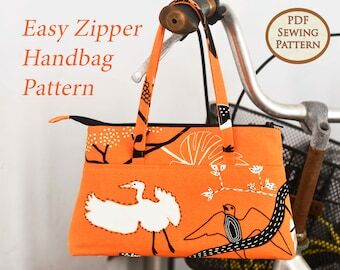 You can make 2 versions of the pouch - flat body or curvy body. Instant download. Great pattern. Thank you!